Chatbots, whether AI-powered or as virtual assistants, have made their way into our personal lives. But now enterprises are increasingly adopting them for improving their business processes. A recent Gartner Report opines that business and IT leaders are stepping up to leverage a broad range of opportunities offered by AI-powered chatbots as they are expected to transform the technological landscape across enterprises and homes. 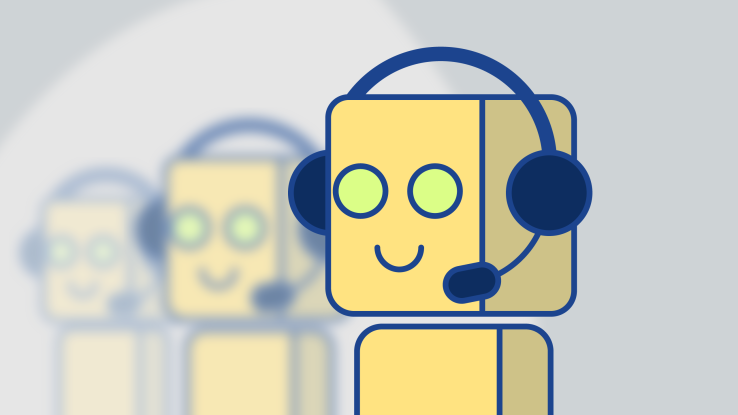 Many B2B enterprises and organizations are preferring chatbot-assisted ITSM over the traditional approach as it makes the process less complicated, more cost-effective and less labor intensive. Cases in point being the medical equipment and pharma industries. For example, a big pharma giant was struggling in managing IT services owing to volume outpacing what its staff could resolve, coupled by headcount freeze. With $72B in revenue and a growing base of remote employees who have diverse device and channel needs, the challenge was to update the outdated systems across multiple business lines and manage IT complexity. AI-powered bot solution can also be made to efficiently answer questions, solve problems, reduce costs and improve the quality of service for employees. One of the world’s largest Information Technology Service Management companies uses a chatbot these days for their ticketing and client support center. 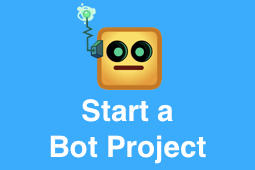 The bot leverages AI to understand the user’s intent and gives a contextual reply automatically. In another instance, a leading medical equipment company implemented a chatbot solution to make ITSM faster, easier and more cost-effective. Deployed on a self-service portal, the chatbot automated the task of help-desk ticketing and enabled the employees to deal with the situation quickly and provide faster resolution. “We were looking to tap the current integration points to bring our legacy and new systems together. 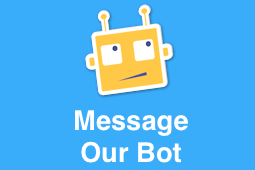 We believed rolling out a chatbot strategy can be the common connecting point, rather than overhauling everything in place, which would be a significant undertaking,” said a senior executive of the company. For large enterprises, chatbots are the in thing when it comes to ITSM. They vastly improve services, are scalable, and are powerful next-gen tools. What else can we ask for!!! Check out Chatbots 101 for a quick look into how to prepare for the conversational era. We would love to hear back from you. 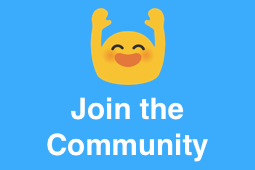 Please tweet your thoughts at @koredotai or write to us at social@kore.com. Chatbots Show Why Managing ITSM Was Never This Easy was originally published in Chatbots Life on Medium, where people are continuing the conversation by highlighting and responding to this story.